Team Wildnest got a chance to interview its mentor Mr. Vinod Kumar Goel, to whom it owes its formation and existence. We are blessed to have his guiding hands above our head. 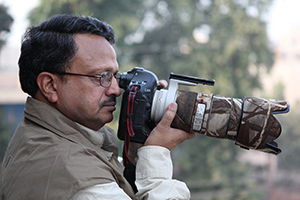 Read on to know about his life, his passion and his zeal towards photography. As a Civil Servant, his job took him to various parts of India. During the last 11 years, he has been to more than 60 National parks or wildlife sanctuaries. 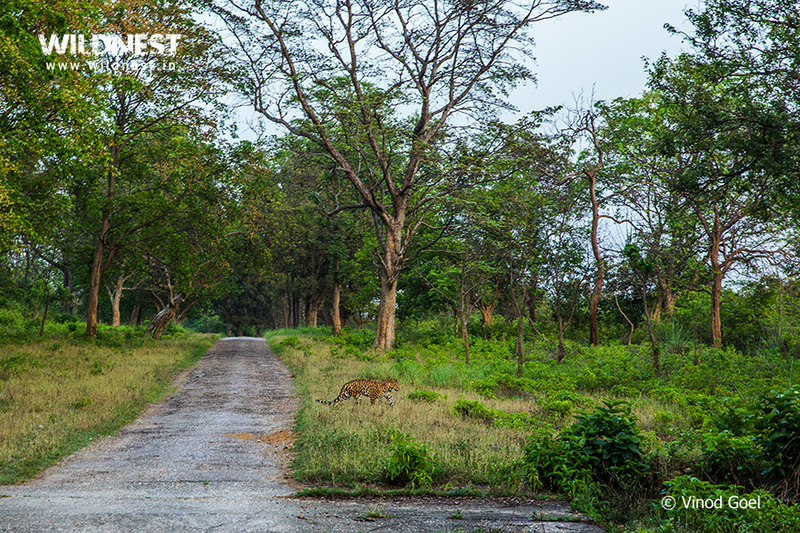 The first visit to Kanha National Park in Central India in April 2004 ignited the passion for wildlife and has not digressed from that. From 2013 he started writing. His articles on wildlife have appeared in reputed magazines. After superannuation, he is completely into wildlife. Through his articles and photographs, he is trying to make people aware of rich wildlife heritage of the country and exhorting them to protect the same for the benefit of future generations. Normally we intend to ignore the flora and fauna around us and it is his goal to spread the awareness in the neighborhood to make it a global movement supported by people. #How did you get into wildlife photography and how did you learn it? As far as photography is concerned, I took my first camera in 1983 while I came into service. When I got posted in Raipur in 2002, I was all alone and didn’t know what to do on weekends. Initially, I started exploring the archaeological sites of Chattisgarh. Then in Arpil 2004, I went to Kanha National Park and spotted a Tiger. From then, there was no looking back. In Oct, I was in Bandhavgarh National Park which is, again, not far away from Raipur. Later, I started visiting parks near to Delhi. The main question is how did I land up in wildlife photography? The bureaucrats are known for 3 W’s when they’re free – Wine, Women and Wealth. But I thought doing something else from the time which I had in my hands, something different from what the other bureaucrats. I landed up into another ‘W’ known as Wildlife Photography. Initially, yes, it was once or twice in a year but being posted to Raipur, wherever I used to go to, I was passing through jungles and more than 40% area of Chattisgarh is covered by forest. 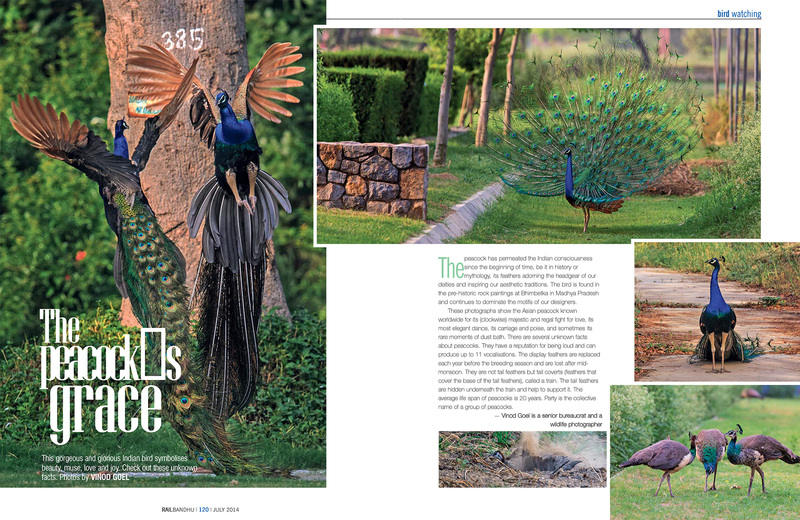 So in the beginnng, I started visiting wildlife sanctuaries which are very near to Raipur. Barnawapara, Sitanadi, Achanakmar – these are the wildlife sanctuaries that not much people are aware of. Anybody from MP, or India or abroad, are just aware of Kanha, Panna, Bandhavgarh, etc. 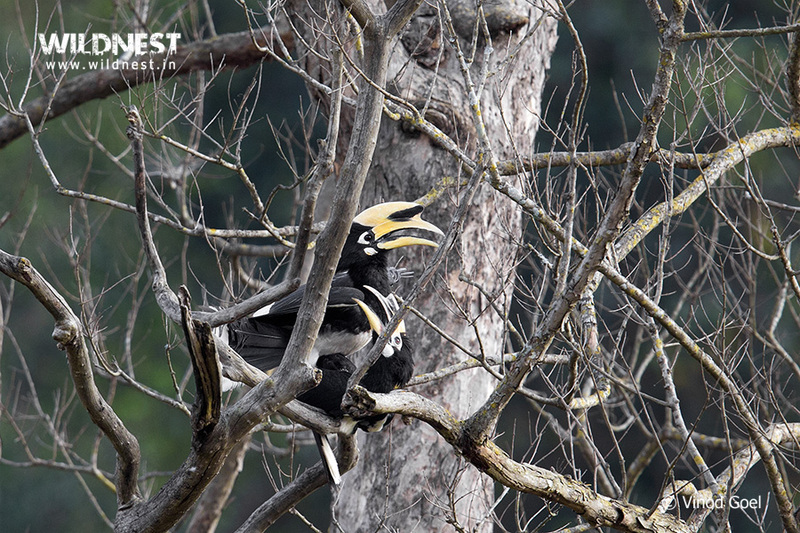 The unexplored sanctuaries like Barnawapara, Sitanadi, Achanakmar are actually visited by earlier wildlife photographers and foresters. It has still not come into prominence even after the partition of the states of Chattisgarh and MP. It’s time to promote them since the density of tigers, as per the mindset of people, is quite less. People choose not to go to these places. 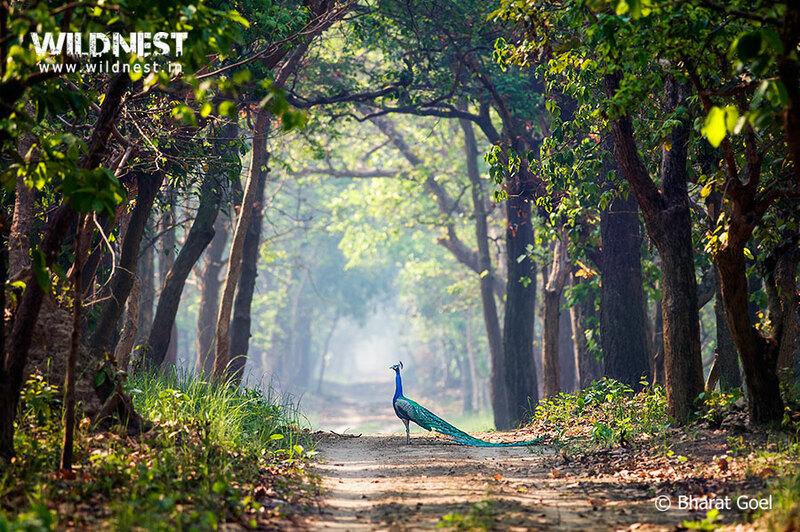 Even the residents of Chattisgarh are not aware of what these jungles have. So this is how I got into Wildife Photography. Once I started going into it, then of course, there was no looking back. Then in 2008, I was in West Bengal which is home to national parks like Sundarbans. 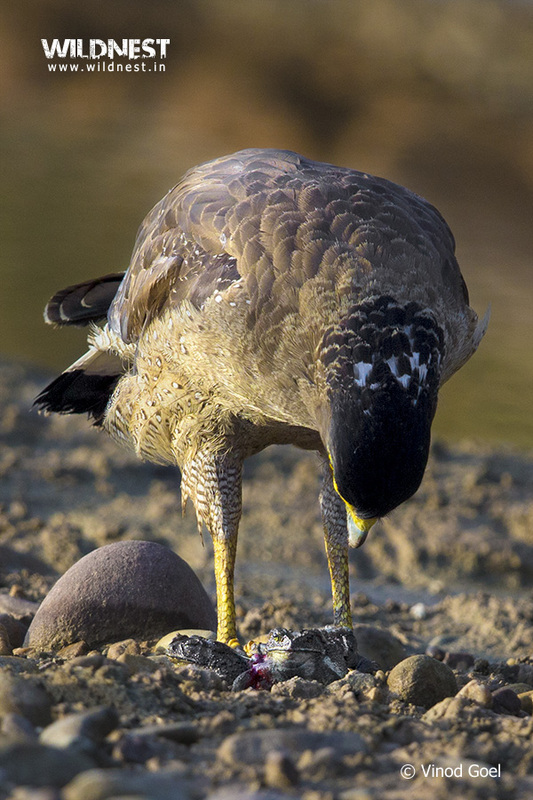 In 2009, I made my first visit to Ranthambore. When I came back to Delhi in 2010, I started visiting other places which really hooked me well. And I don’t think that there is going to be any moment in my life when I am going to say – No, enough is enough. I’m going to be into it for my whole life. 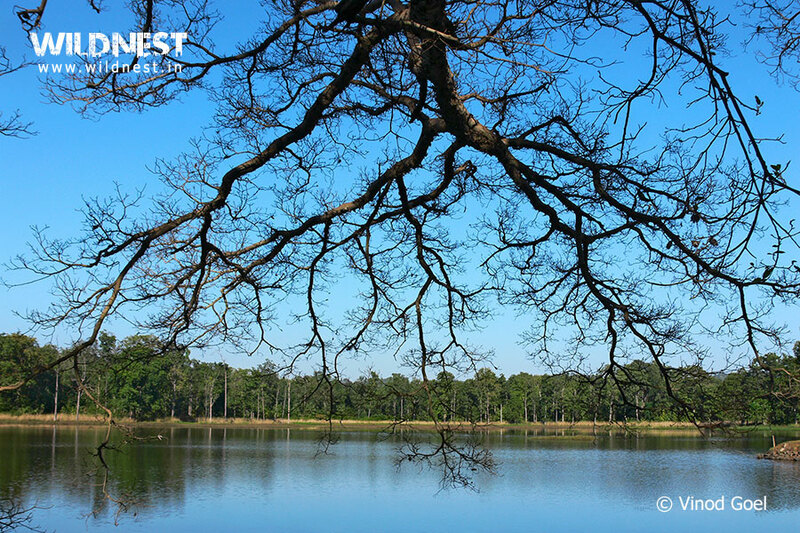 #Which is your favorite wildlife destination? It’s really difficult to answer such a question because my interests keep on changing. Initially I used to look forward to parks that give you the maximum in the minimum space, and which is quite near to your place where you can often visit. So, unknown to a lot of people, but known really well to me, was Nagzira Wildlife Sanctuary. It’s 180 km away from Raipur and 150 km from Nagpur. 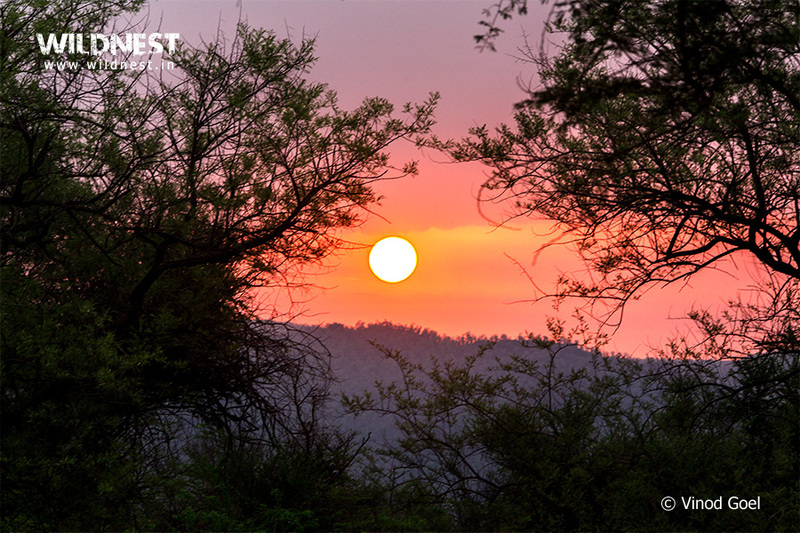 This is the place which has Tigers, Leopards, Sloth Bear, Wild Dog, Indian Gaur – the big 5. Earlier, the area was only 150 sq km. But now with the greater coverage, they have extended it to Navegaon and some other sanctuaries. A lot of my good shots are from Nagzira where my first visit was in May’05. The forest huts at that time did not have fans or any such facilities. They were running on lanterns even during summers when the temperatures shoot up to 49 degree Celsius. I still remember staying there without having any such facility, with no fan; nothing, the temp at night was as much as 34 degrees. 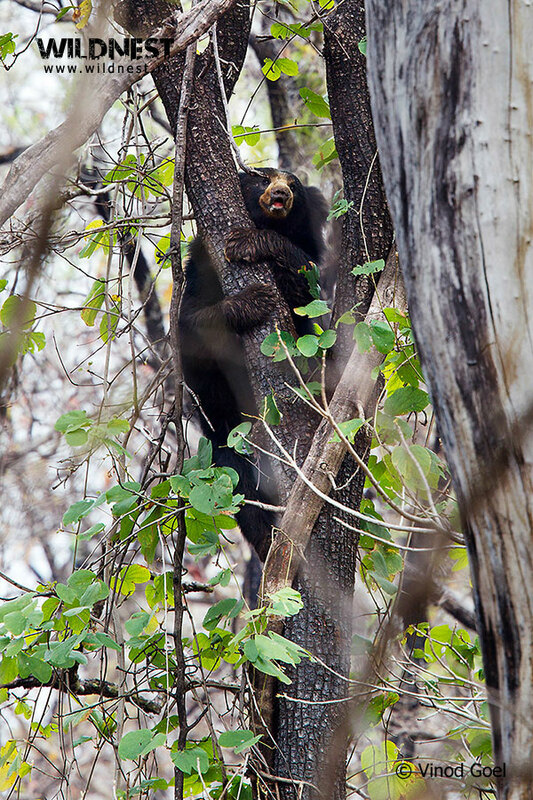 I saw a Sloth Bear climbing up a tree the first time in my life; I think I have never seen such a moment since. 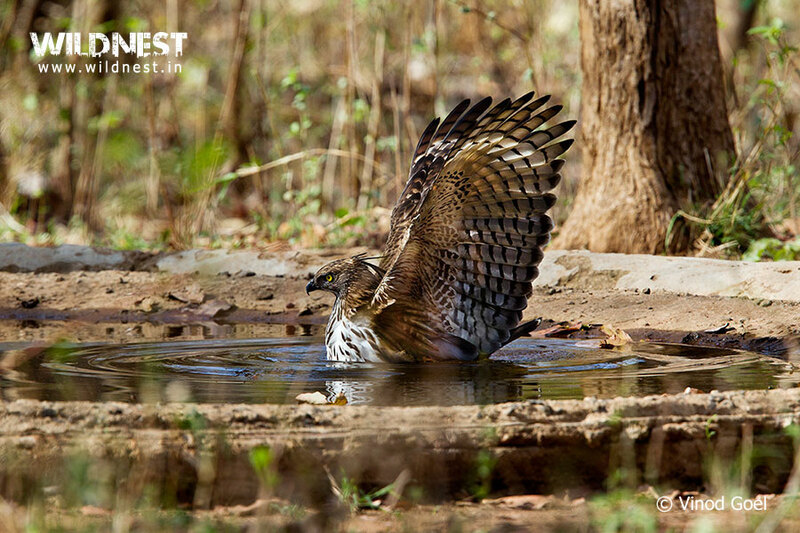 Or Crested Serpent Eagle coming down to the water hole just to spread its wings to have a bath and with langur monkey coming near it, intimidated. I haven’t been to Nagzira since 2010 my interest changed. I saw Tigress with a cub for the first time here in Nagzira in March 2010. I have now started to focus on places that are very near to Delhi like Rajaji National Park and Sariska Tiger Reserve because of the abundance of animals found here. 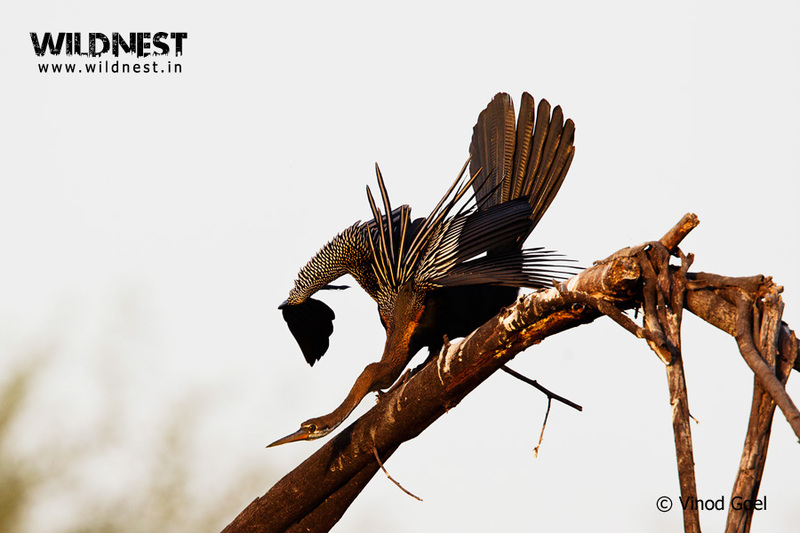 Some of the best shots I clicked this year, whether it is a tiger or mating of Pied Hornbill or crested serpent eagle feeding on toads, or seeing a king cobra; it was at Rajaji. It is not very known but I thought of making a lot of visits to make it popular like Corbett. I don’t know to what extent I’d succeed but all of my efforts would be dedicated to promote this park. I can reach there within 4 or 5 hours to be surrounded by the wild. Apart from wildlife photography, one could visit for religious tourism to visit Haridwar, Rishikesh; and one could go down to visit hill stations in one night. So apart from wildlife, I’d like to go to these places to cool myself in the hills. #One place in the world you want to go but haven’t got a chance to? There are so many places in India itself where I haven’t visited till now. So I’d like cover India first. By now, I must have visited about 60 to 70 wildlife sanctuaries and parks and for your information there are more than 600 wildlife sanctuaries and national parks in the country. There is so much to explore. #To name a few places, sir? Any of your favourite places you’d want to go to? See, I’ll tell you about Andaman and Nicobar. I have been to that place only for 2 to 3 days. 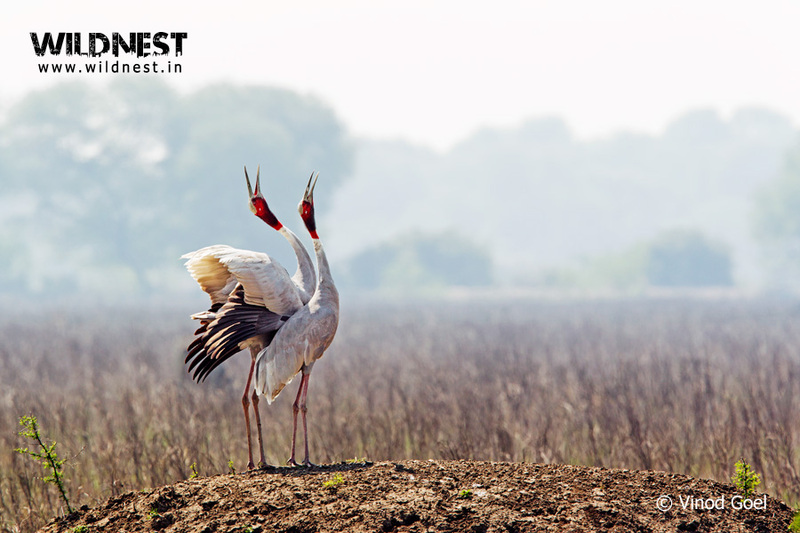 There are more than 100 wildlife sanctuaries and more than 48 national parks there itself. And the total number of islands are about 550 to 600. So every island is basically a wildlife sanctuary because it rains during both summers and winters. It is like the best rainforest in India. It has different variety of birds. You won’t find tigers but the bird life is fantastic. And, of course, the beauty is extraordinary. So, Andaman and Nicobar is one of the places I’d want to explore. 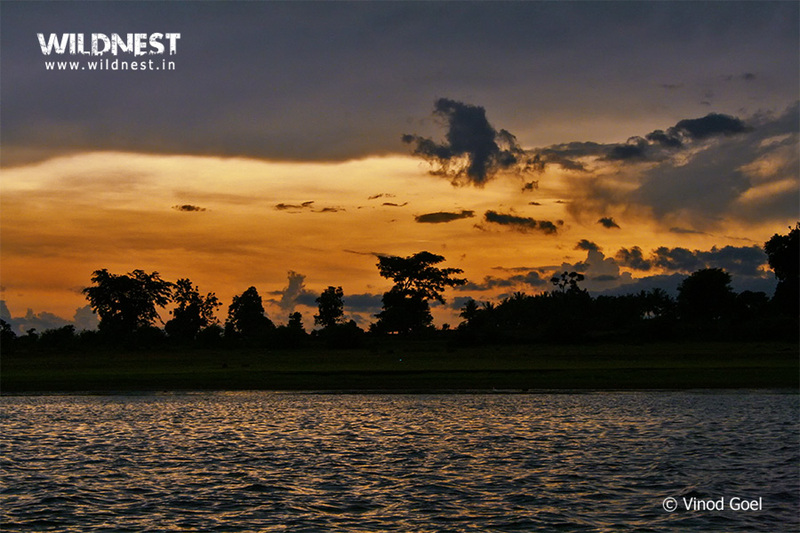 I haven’t yet explored the north east area too, whether it is Arunachal Pradesh or Assam or Mizoram. I have been to Mizoram once, though. I’d love to visit the rest of the north east for sure. 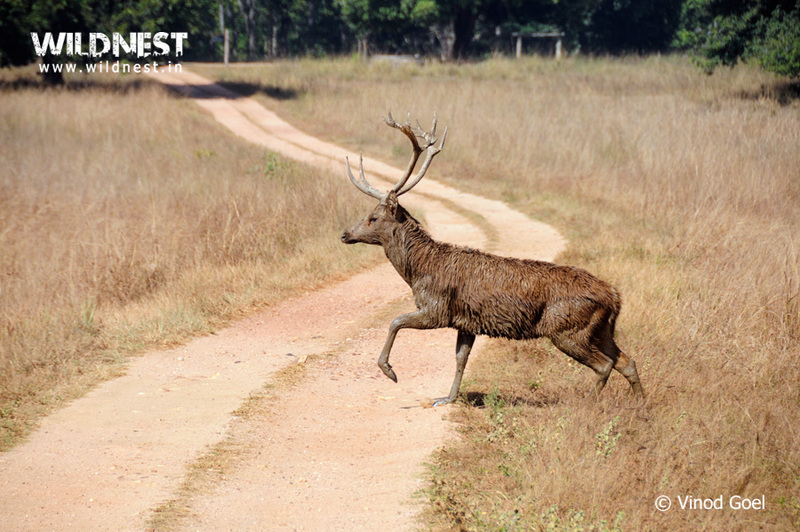 #Just in case you finish all the wildlife parks in India, which country would you want to visit? I don’t think that in my entire life I’d be able to cover the whole of India. So I’d like to visit our place itself. I never think of going around to South Africa, Masai mara. No, nothing. India itself has so much to see, so much to explore that the number of lives would be short to cover the country. Himalayas is class. This is the only country that I think has everything. You talk about any region it’s there. Talk about topography – hills, beaches, deserts, it’s all here. #What makes a winning shot? Shots which are never seen by the people before, or even the wildlife photographers. Something at which people look and say wow! Any shot that is unthinkable and not manipulated by various applications like Photoshop. So, just by looking at it people say yes, I wish I had taken it. Why not me? Why didn’t I take it? To compete with my own self. You should never be satisfied with what you have clicked, in its true sense. 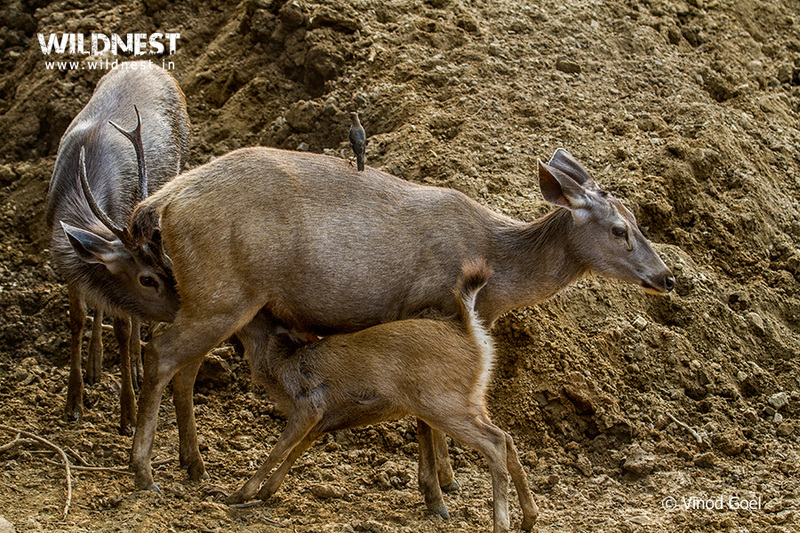 #Tell us about the funniest incident you encountered while clicking pictures of the wild. It’s difficult to think about any such incident. In the wild what’s funny is probably what you’ve never thought of. 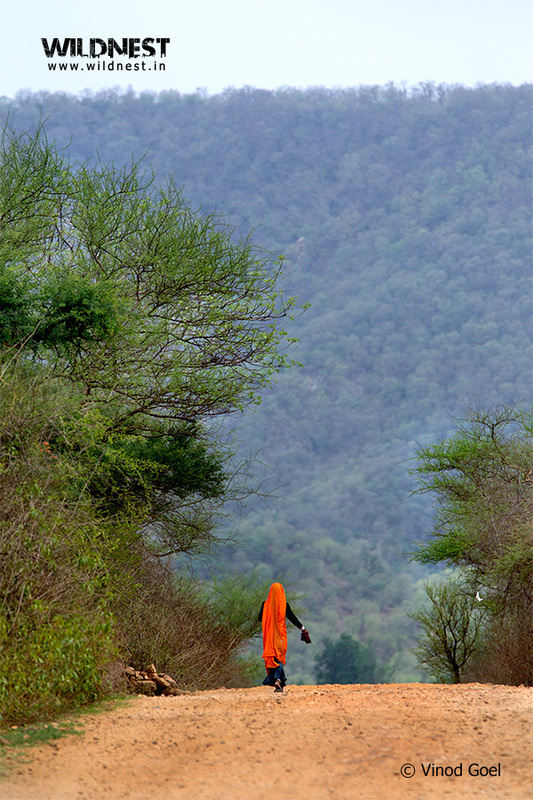 One of the photographs that I recently got was in Sariska. 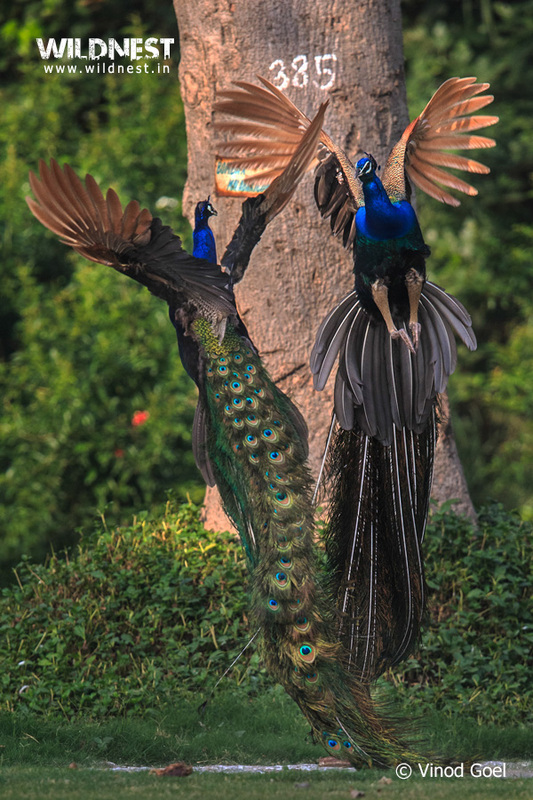 I was clicking pictures of peacock and Sambar. The fawn was having milk from the mother and suddenly the male came down and also starts sucking the milk. This is something unthinkable. Later, on discussing this shot with the wildlife photographers and other people, they weren’t able to believe it. They said – what are you talking about? Is it really a shot? I said, ‘Yes. I have taken such a shot.’ This was really unthinkable. A person, who is going down to the park for the past 28 years as a scientist, says that I can’t think of such a shot. It is not a funny shot but something out of the natural history. Funny would be something that you do and start laughing after that. One can’t laugh in a jungle because patience and silence are very important. You may even spoil your own shots by laughing. When you are in the natural habitat, you can’t even express yourself. You can’t laugh because you have to control your emotions. Later on you may laugh by recalling the incident. Sometimes we try to suppress so many things like our best shots. As long as I am in the wild, nobody should come to know that I have such an image. In fact, one shouldn’t show anyone what one has taken. There have been incidents in the jungle wherein people have been followed and their equipments have been taken and robbed off just to get that single shot. So the principle that I have learnt is to accept whatever the guide is telling you. Just keep mum as long as you’re in the wild. Even if you are there for 7 days, keep mum. They may be thinking that you’ve got some shots but don’t know exactly what you’ve got. Everything depends on the settings and you might get lucky to click something you had never thought of. #If you could be invisible for one day with your camera…. I’ll just be in the wild, like ever. I will not think of Taj or any other place. Just leave me alone with my camera and that’d do. I wouldn’t want anything else. No family, nothing. No, you can definitely include that because this has already happened in my personal life. My wife once said that she won’t let me go to the jungle. I said I won’t be at home from the very next day. It’s just like somebody has cut oxygen from the air. Then she understood that entire thing (laughs) that there’s no stopping him and it’d be really wrong to do so. I live with the jungle; I’ll die with the jungles. #Which camera brand do you use for photography? I use Canon with different lenses and bodies like Mark 4, Mark 3, 1DX, and Lenses are about 16-35mm f2.8, 70-200mm f2.8, 400 f2.8, 600 f5.6 – whatever is required to cover a wide angle. Basically all prime lenses like 400 f2.8, 600 f5.6 and some tele like 16-35mm f2.8, 70-200mm f2.8. #Which is your favorite photography accessory apart from the Camera? There are so many accessories. The main support when you’re using a heavy lens is a tripod. It is sturdy and still. The photographs come clear and are not blurred. The most important accessory according to me is a tripod. 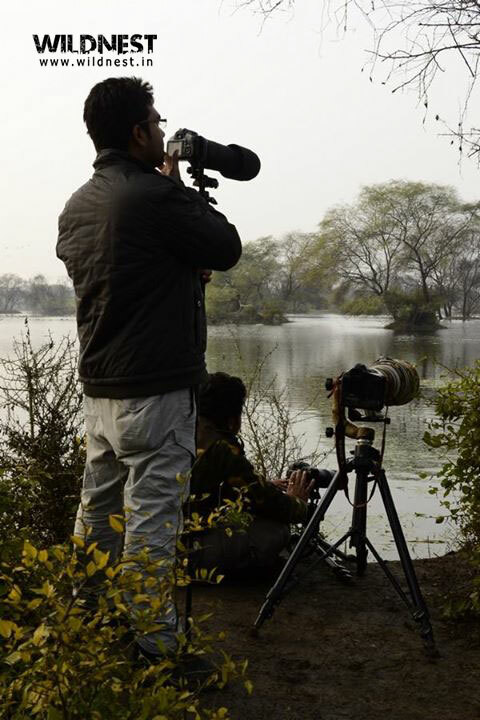 To get a perfect shot, especially when you’re doing bird photography, one must use a tripod. It should have a flexible head so that the movement becomes easy. #The greatest challenge you faced in this profession. 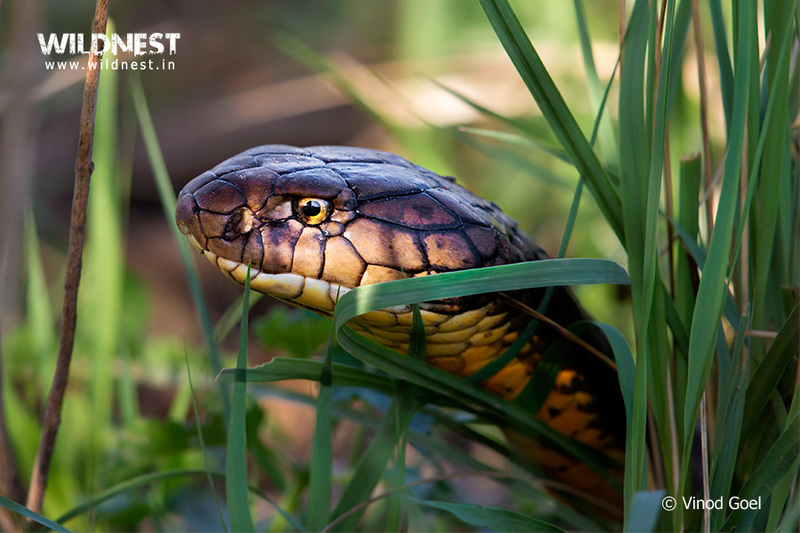 What are the difficulties faced by a wildlife photographer on a regular basis? As a wildlife photographer, when we visit a place we would like to go down to explore it. We might not be given access to some places. We like to stay remote to the places where some activities are going on. We are treated as regular tourists, not as a wildlife photographer who should get some extra time. If you want to explore a place for a longer period to record a particular activity, you’re not allowed to. The frequency of the series of activities is, hence, broken. I have been working with the photographers as a friend, like with Dhritiman Mukherjee who is the best wildlife photographer at the moment. But I am not following him. I am not following anyone, really. Yes, I see their work. Whether it is Dhiritiman Mukherjee, Kalyan Varma, Rajesh Bedi, Naresh Bedi, I do not want to follow anybody. I like to create my own work. #Any advice for the beginners? If they have thought of going for this profession, they must have enough patience and must not leave their work in between. And secondly they must not think that they can have their earning from this profession. India is not the place as it doesn’t allow you to earn that much. Passion doesn’t mean that you’ll try to recover that money. It’s just like consuming good quality of wine or whisky. So, nothing comes out of that. You’re spending an amount and you’re consuming it. The same is with wildlife photography. You do it for your own interest, not to earn anything out of it. It is an investment for your pleasure and passion. And if you’re able to earn out of your passion, nothing like it. Nature is absolutely phenomenal. Just be with the nature and don’t try to go far away from it. If you’re in a town, you just explore yourself and your neighbor. We say that if you want to find God, you should search the temples. No, search your own self. Explore your residence and then your locality, then your town and finally your own country. You would gain knowledge by exploring every grain of it. So basically, explore within. And I have good examples about that. I think I started exploring Surya Nagar for about a year and a half, and I got my first article from doing so. It came in Rail Bandhu. People were surprised to know that the shots were from Delhi and it was just 100 meters away from my house. Then I came up with another article about Sunder Nursery and again, people liked it. Most of my articles are from Delhi. Tanushree, I think you know about it. Looking at the pictures people wonder which jungle this could possibly be. We haven’t yet moved to jungles and all of my articles are from Delhi itself. You just have to explore, daily. For animals like Tigers and Elephants, of course you’d have to go out of Delhi. Self realization is the best thing. It’s real; the rest is just show off. This is my message to the world.